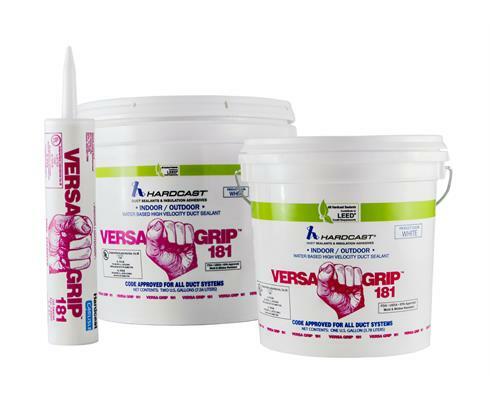 Versa-Grip 181 is a premium grade, versatile all purpose, duct sealant. 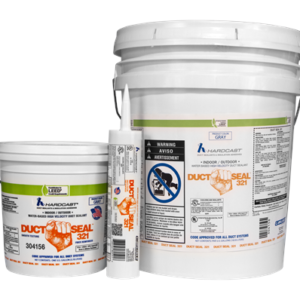 It can be used on all types of metal ducts, glass fiber duct boards, and flex ducts, as well as duct fabric and flexible tubing runouts. 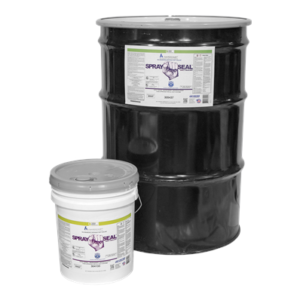 Versa-Grip incorporates a built-in fiber reinforcement for exceptional strength, with UV inhibitors for outdoor use.